The way the world looks at wine is changing year by year. Leading this change has been the revolution in clean, concentrated grape flavour that has occured over the last 20 to 30 years in Australian and New Zealand, and the challenge laid down to traditional methods by the USA. These wines are touching the heart strings of consumers in Japan. The reasons are numerous. Winemaking in these new world countries has a rich cultural background, vineyards are carefully selected, and technical levels are high. And these countries continue to build their image as sources of wholesome, natural foodstuffs. The opportunity for New World wines at all price levels in Japan is clear: increase wine consumers' awareness of them and they will become increasingly popular. 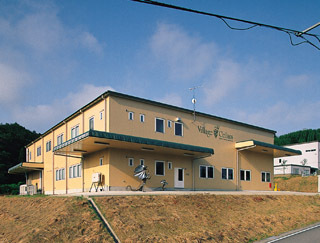 Village Cellars fills the need in Japan for a one stop supplier. Our portfolio offers a wide choice of styles, price points, and regions, with over 200 current vintages. And, critical to market penetration, we recognize the demand for carefully cellared older vintages. Our warehouse and office complex has been designed to store these wines, both young and old, and to be expanded in pace with market growth well into the future. 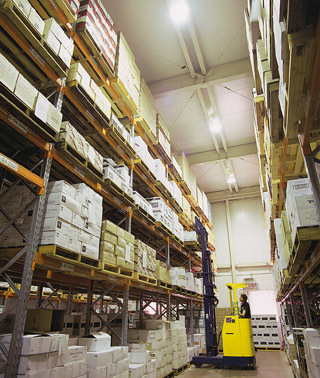 Toyama as a home base is integral to our success, with its ideal blend of low cost infrastructure, milder temperature variations, and central distribution location. 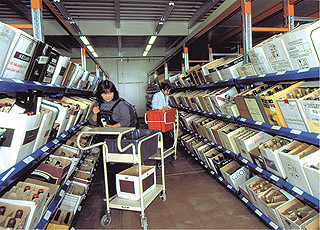 From the outset in 1987, Village Cellars has maintained a low cost, comprehensive, and flexible database. Our business systems track current preferences, helping staff to offer the right mix of wines to the right customers, and to feed back timely and accurate information and predictions to our suppliers. High priority is given to adding to customer and supplier satisfaction. 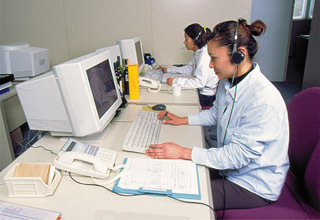 A user friendly, speedy distribution network attuned to the needs of customers all over Japan.